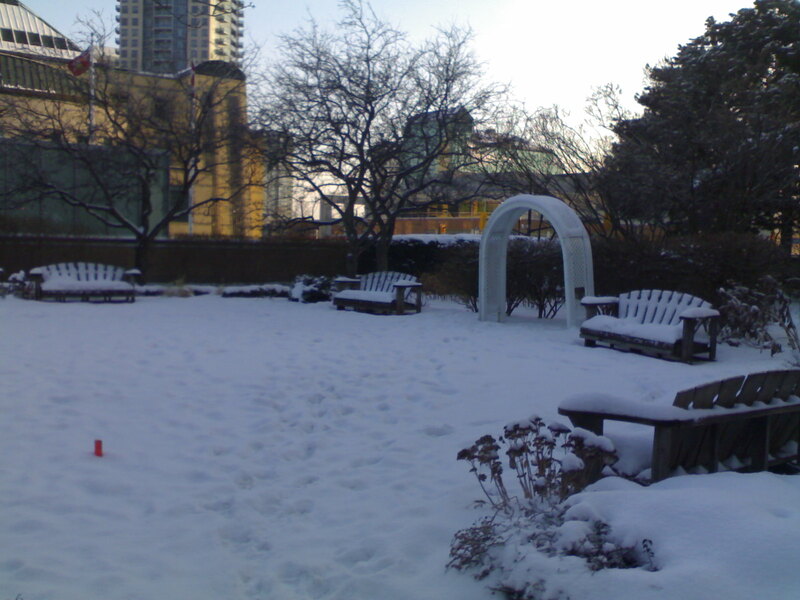 As we returned from Guelph University in the snow, we discussed –Runaway-by Alice Munro. The walking-reading book club was going into a snow-driving mode this Sunday with Ontario facing one of its worst winter conditions for a few years. (So I am told by some residents who have stayed here for much longer). I am more used to Mediterranean weather, and will be thankfully returning to Tripoli soon to enjoy much milder winter walks in Abositta Ferasiya and our weekly book-discussions. Meeting my friend-the Yogi-Jiwan Goyal, was like meeting an old friend. He graciously invited me to his class in Geulph and I thought about Joan Didion’s essay –Goodbye to All That-while listening to the many layers of the class-workshops he conducts. It was snowing heavily and had it not been for this hardy soul, I would not have ventured out anywhere in these conditions. He had in previous meetings told of his many goodbyes- to Shimla, Delhi, Mumbai and how he still visits these places physically and spiritually, but now there are different phases and stages of his life. Joan Didion’s essay about her relation with the city of New York tells about the beginnings and different phases of her life in which she engaged with this city. This formed a generative theme for my discussion with my sons, as we gathered for our night readings after dinner. They have agreed to write about the different times when different cities started and ended for them, and how they reconnect with them. In her essay-A Room of one’s own-Virginia Woolf talks about women and fiction in a very personal way. What do men write about women, and what do women write about women. This essay is an essential text for the women’s movement-according to Phillip Lopate in his introduction to Woolf’s writings in “The Art of the Personal Essay”. Discussion on this essay can be a later theme. The intimacy of Joan Didion’s essay on New York, Woolf’s many layered essay- A room of one’s own, echoes into Alice Munro’s “Runaway” in which a woman writes about two other women. The winter snowstorm, a long ride through these conditions, was a good setting to discuss –”Runaway”. We saw some disturbing things on the way, as the roads could not be maintained in these conditions,and were happy to be home. In his previous suggestion Jeff Goins indicated one should write a letter to your child or younger self. In previous entry- Shadows- I tried to write to my sons using Conrad’s “Shadow Lines” and “Heart of Darkness” as props. Why I chose –Runaway- could be related to the fact that I have two sons, no biological daughter. Jiwan has two daughters, no biological son. The beginnings and ends and restarts of the character Clara in “Runaway” , her relation with Sylvia and her husband-Clark are an interesting theme. I will not spoil the fun for those interested by telling the summary of the story, in which one can see many layers of some disturbing characters. But that is life, in all its flavours-some things are nice, some not so nice. Between us-there are no goodbyes. Our discussions will always bind us. We will remember that conversation while driving back from Guelph to Mississauga in the winter storm for a long time. Joan Didion’s theme- ” It is easy to see the beginnings of things, and harder to see the ends” formed an interesting backdrop to discuss Munro’s “Runaway”. Being from originally from India, and having traveled and stayed in different parts of the globe, with many common interests, helped us brace the snow-storm while riding back. 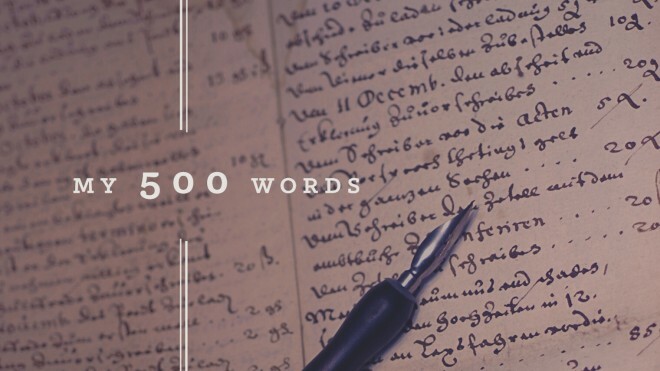 Part of the 500 words a day challenge by writer blogger-Jeff Goins. This entry was posted in life and tagged 500 words a day, Canada, Diary, Indian Diaspora, Libya, Tripoli Reading Group. Bookmark the permalink.